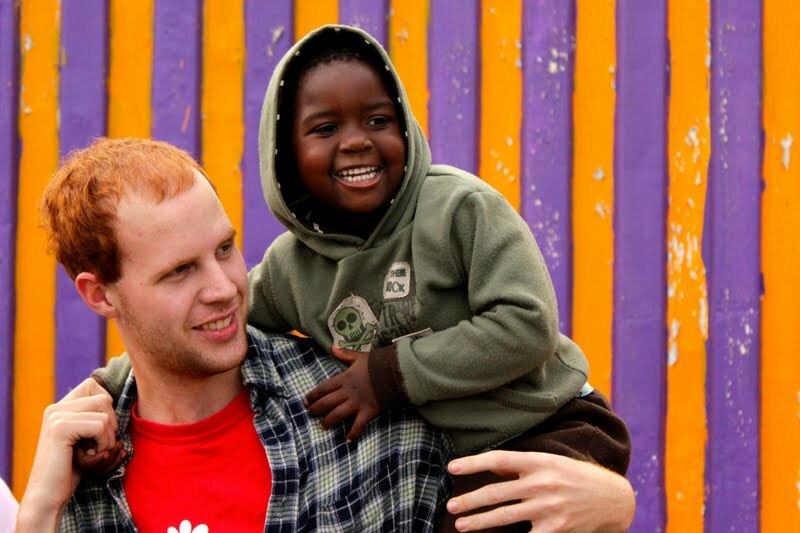 Each year hundreds of people are part of teams that serve alongside us in meaningful ministry in Cape Town, South Africa. We’re thankful for all of the people that take the time to serve with us in the communities we serve and we are confident that the seeds that are sown have Kingdom impact! We work with team leaders to use the team members in the most effective and meaningful way possible within the community and ministry. Serving alongside us you’ll have to opportunity connect with local people and see first-hand the challenges many people face on a daily basis. Through those relationships, you’ll have the unique opportunity to share the love of Christ with people in our communities. Living Hope will coordinate all of the ministry opportunities and we partner with the Team House who can handle all your logistics while you’re here serving with us in South Africa. They provide airport transfers, lodging, food and transportation so that you are able to focus on your ministry time with Living Hope. They can also coordinate site-seeing for your free days (see below). South Africa is a beautiful country, and Cape Town is home to a variety of exciting tourist activities. If your group is interested in going on safari or seeing any of the sights in Cape Town, the Team House will be able to arrange all of that for you. We’re so thankful for all of our teams and short-term volunteers that invest and pour into Living Hope! We’d love to talk to you if you’re interested in bringing a team. Click here to connect with our Teams Coordinator about bringing a team to serve with Living Hope.